Collins Booksellers - About Beckett by John Fletcher, 9780571318872. Buy this book online. In About Beckett Emeritus Professor John Fletcher has compiled a thorough and accessible volume that explains why Beckett's work is so significant and enduring. Professor Fletcher first met Beckett in 1961 and his book is filled not only with insights into the work but also interviews with Beckett and first-hand stories and observations by those who helped to put his work on the stage, including Dame Peggy Ashcroft, Roger Blin, Peter Hall, Max Wall and George Devine. 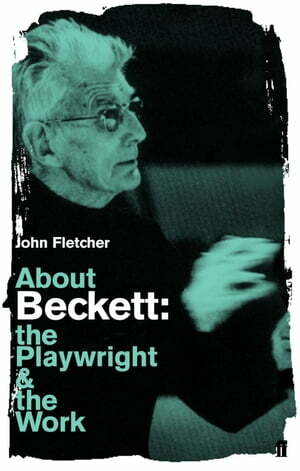 As an introduction to Beckett and his work, Professor Fletcher's book is incomparable.